This year sees an exciting event ahead at the Good Food and Wine Show 2017 with the likes of Marco Pierre White, Sarah Graham, Reza Mahammad and of course HIGH TEA TIGHTY bracing the show with their presence! The CELEBRITY CHEFS will be doing demos in the Chef’s theatre, which is Free this year, whereas previous years have required a separate ticket for this section. 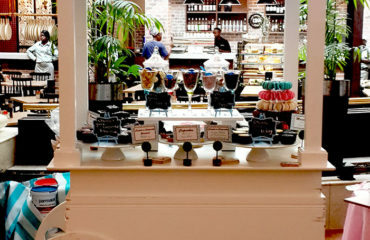 Definitely worth your while to visit! 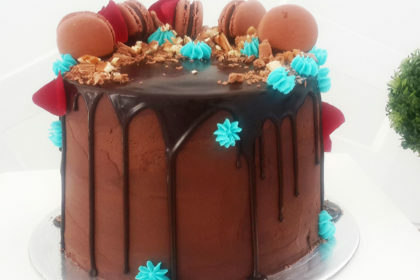 There will be a variety of stands with everything from raw foods, to packaged chocolates to homemade relishes, kitchen gadgets, a kids area, a wonderful baking area and so much more. 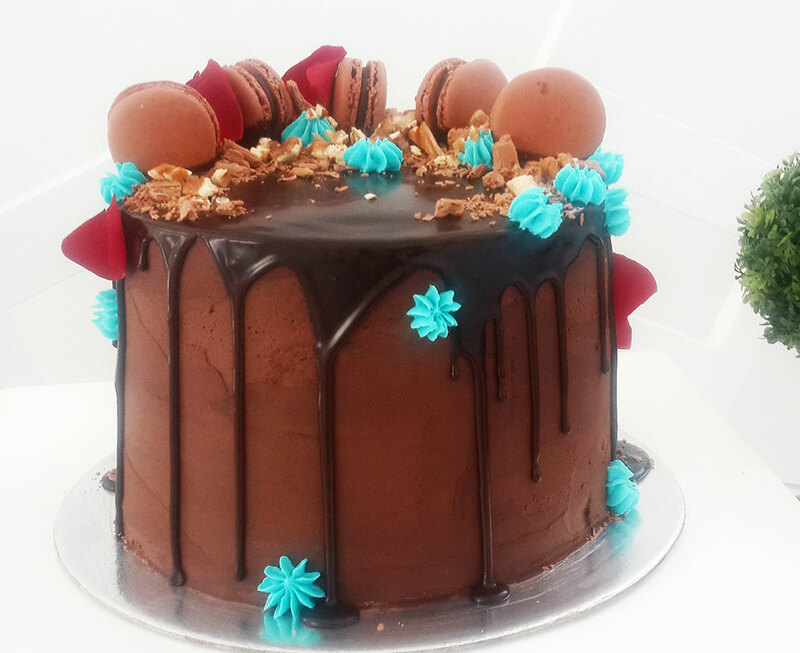 But of course, the HIGHLIGHTof the show will be High Tea Tighty’s delectable stand where you can get your hands on some mouth-watering, freshly made patisseries from macaroons to cupcakes, cake pops, cheesecakes, cake slices, double chocolate brownies and a feature item! 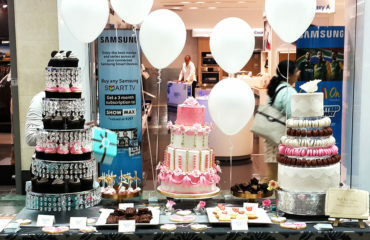 This feature item is a candy cart full of chocolate drip cakes for you to buy and take home to celebrate! We will have laser cut cake toppers on sale as well! 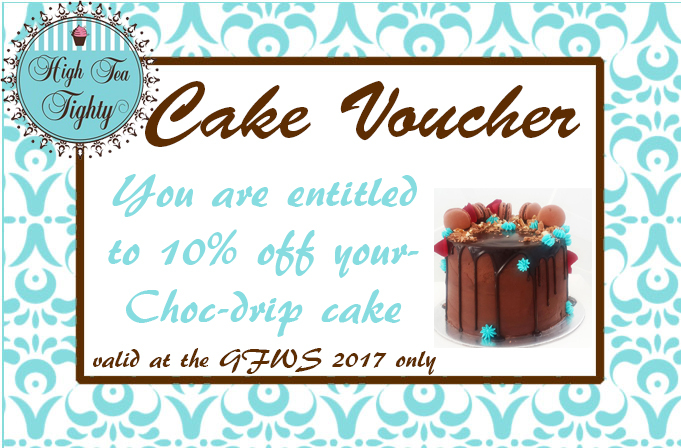 BEST of All, You will get a 10% discount on the chocolate drip cakes if you simply print the voucher featured here and present it on purchase at High Tea Tighty’s Stand!